Croatian shipping company Uljanik Plovidba has sold 2006-built supramax bulk carrier Levan to an undisclosed buyer. Uljanik Plovidba said the 53,700 dwt vessel is the oldest in its fleet and the disposal is in accordance with the company’s 2030 development strategy. According to VesselsValue, the vessel sold for a price of $8.3m. 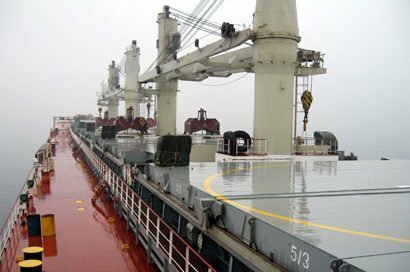 Following the sale, Uljanik Plovidba’s fleet will be left with seven vessel comprising four bulkers and three tankers.